I started this blog over a year ago. 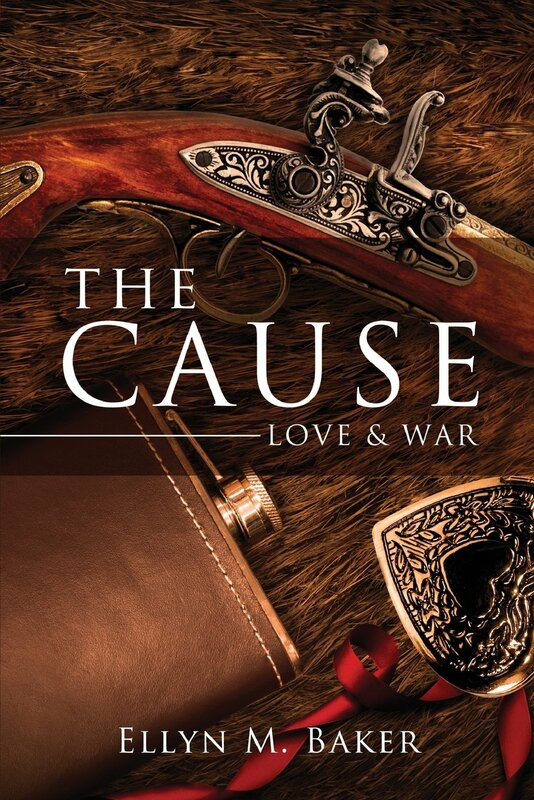 The Cause: Love & War was still in its writing stages. I was creating characters, plotting story lines and researching for hours on end. Writers have stories within them that must be written. It is almost an obsession for some. This is that kind of story for me. This story has been haunting me for as long as I can remember. It started out small, maybe a romance genre.Today I realized why it took years to write this novel. I needed to experience life. As my life unfolded, I began to gain tidbits of information that soon became the book. My trips to Gettysburg; my children’s personalities; my love for horses and my experiences with civil war re-enacting all had something to do with plot, character and setting. The romance novel turned into a historical fiction book. One of the goals of writing is to take the reader and put him/her in the middle of the story. This is the same as pulling you onto the movie set as an extra, experiencing the scene as it unfolds. I am happy to report I have survived the grueling editing process. If you want to test your resilience going through the editing process is my recommendation. I cannot believe the emotional ups and downs.It shook my confidence. In the end, I learned to let go of the perfectionist in me. I was afraid of mistakes I could not see. Research, text or grammar, I did not want to publish something with blatant mistakes. At one point, I did not want to read it again. I know the story line is solid. The pace is quick. The facts are triple checked and the characters are strong. The feedback from my beta readers was positive. Their advice was priceless. When I saw the book through their eyes, I finally let it go and stopped editing. I bounced back and I am happy to say I am producing the best manuscript I can give at this point in my writing career. I have so much to learn, but that is what I love about writing, it is a learning process. The book is officially in production. This week I expect to have an official release date. I am already planning book signing events. I get to exercise my social butterfly personality. I am excited to meet readers who will hopefully enjoy this book as much as I loved writing it. I am back to posting. I know this journey is not finished. I have many new ideas I want to share with you. Today I will get some posts lined up so there won’t be large gaps between posts. I am currently balancing marketing, a second book; posts and writing author talks. Who says writers aren’t busy people? Thank you for being part of the book journey. I appreciate all of your support. 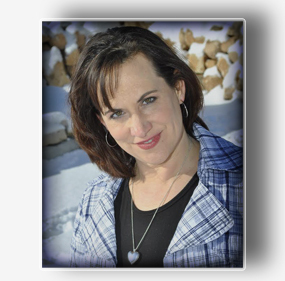 This entry was posted in Author's Journey and tagged Author, Fiction, Historical Novel, Writers Resources, writing. Bookmark the permalink. ← Very Inspiring Blogger Award ! The book is available just for you. Thank you for all of your support and I cannot wait to hear what you think. Oh yea! I will have to try to download it to my Mac and then my Nook… after I get back from mom’s today! 😀 Thanks! I’m SO excited!